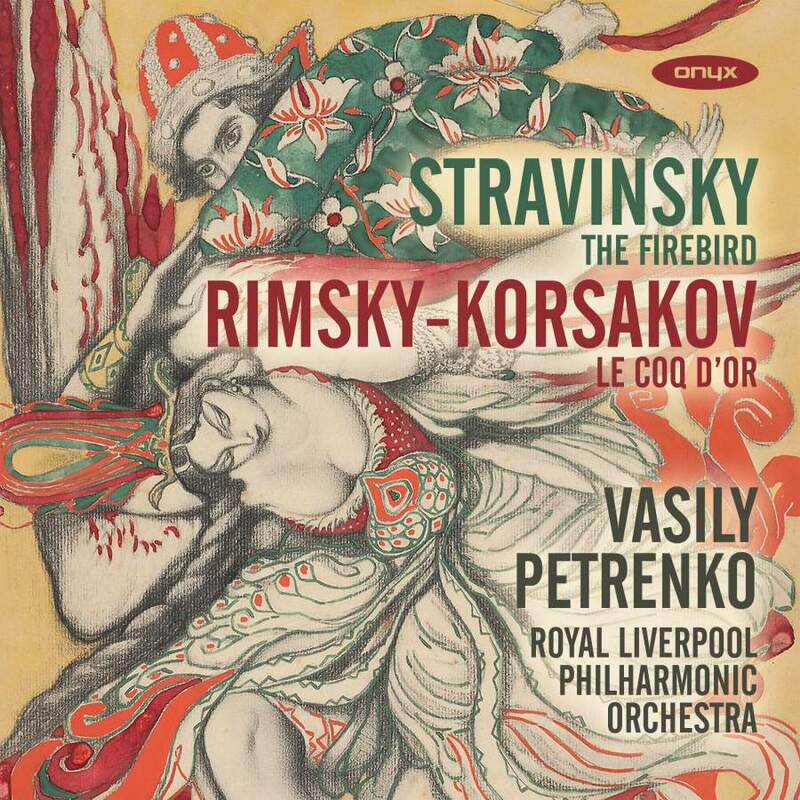 Vasily Petrenko kills two Russian birds with one Liverpudlian CD. The orchestra is superb. Petrenko never forgets that the music tells a story: he finds tenderness in The Firebird’s Round Dance, menace in Kashchei’s Infernal Dance, and warmth in the rich string harmonies that colour so much of this ballet. He is fully alive to the drama of the Coq d’Or, especially its frenzied final moments, and highly characterful elsewhere. (Try the seductive clarinet depicting the Queen of Shemahka). Recordings abound: Firebirds with Salonen, Rattle, and Stravinsky himself; Cockerels with Mehta, Maazel, Dorati and Kurtz, but Pertrenko’s coupling is unique, brilliantly played, and reproduced in sensational sound. Waters’ multiple personalities bring Stravinsky to life. Salonen celebrates Stravinsky at his most lushly neoclassical. Sony reissues the Finn in full, plus birthday boy Bernstein comes complete on DG. A night of considerable musical promise as New Yorkers get to know their 26th Music Director. Veteran pianist Peter Donohoe, both old and new, does Igor proud. Whether echoing the Amazonian forest or tripping along to local songs and dances, Villa-Lobos’s music portrays his homeland’s spirit like no others. Stravinsky premiere heads a disc that perhaps lacks a Firebird. Sabine Devieilhe conjures impressions of great beauty. A moving, intelligent program delving deep into what it means to return. The pianist talks about his new recording, which sees him playing four different historic pianos for four different works. Melnikov and his ‘period’ instruments prove adept time travellers. Petrenko helps three composers strut their vernal stuff.